“Donald Judd: Paintings” marks the first museum exhibition dedicated to 14 rarely exhibited paintings, created from 1959 to 1961 when the artist was developing his ideas about color, space and exploring the limitations of the flat plane. The exhibition offers an expanded understanding of the artist through this understudied facet of his practice. 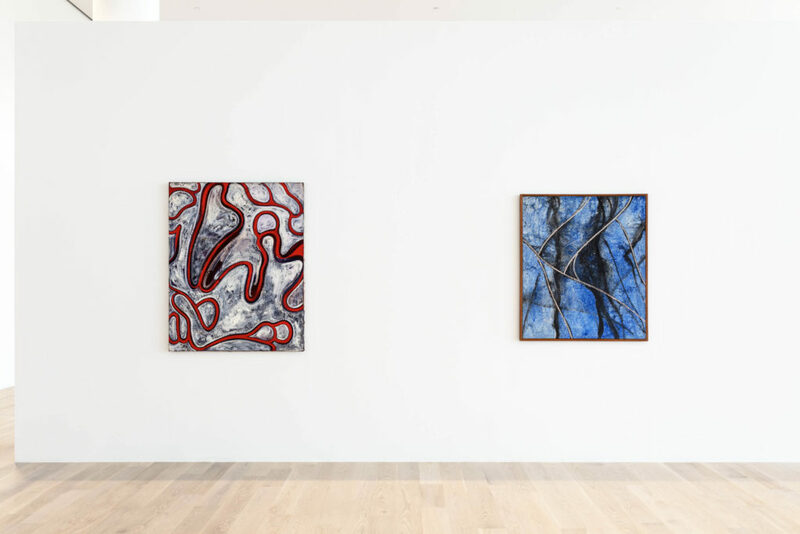 These paintings, which have not been on view together previously, reveal Judd’s transition from figuration to abstract compositions of color and lines that demonstrate his prevailing interest in structure and space. 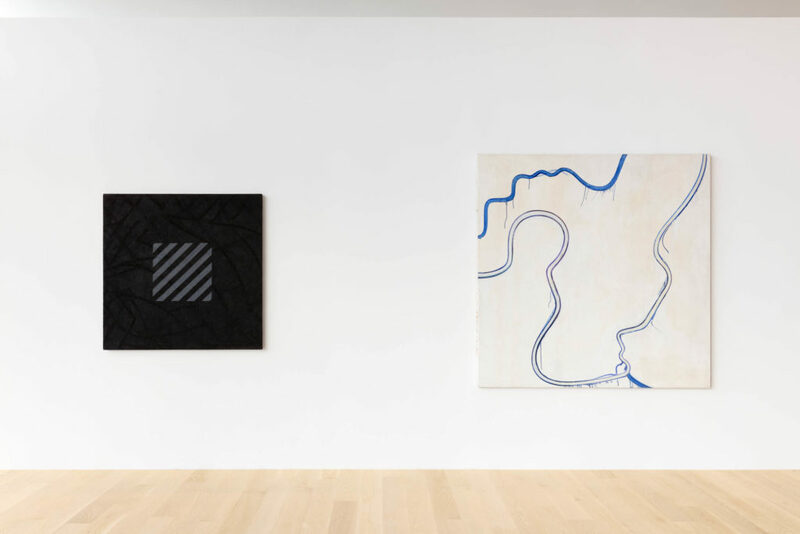 In the year after making these paintings, these elements evolved into Judd’s three-dimensional works and grounded the next three decades of his practice. One of the most significant artists of the twentieth century, the radical ideas and work of Donald Judd (b. 1928, Excelsior Springs, Missouri; d. 1994, New York) continue to provoke and influence the fields of art, architecture, and design. Judd exhibited throughout the United States, Europe, and Asia with his work in museum collections worldwide. Major exhibitions of his work include the Whitney Museum of American Art, New York (1968, 1988); the National Gallery of Canada, Ottawa (1975); Stedelijk Van Abbemuseum, Eindhoven (1970); and Tate Modern, London (2004). 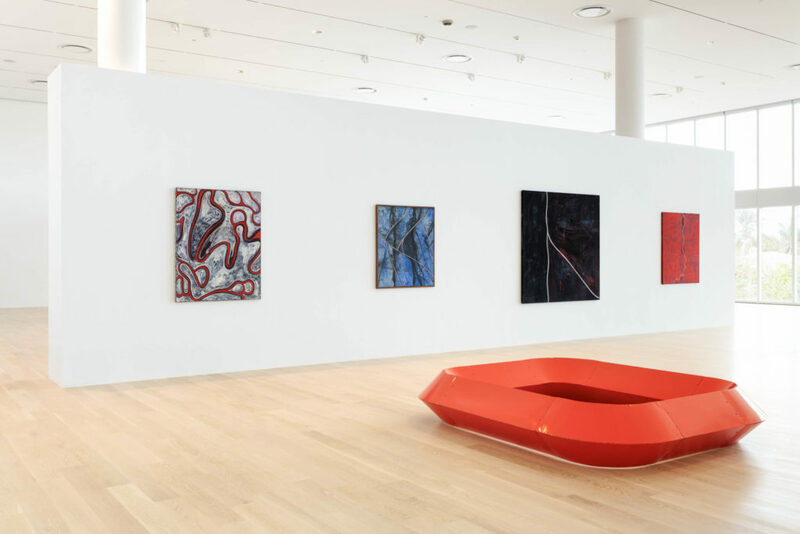 “Donald Judd: Paintings” is organized by ICA Miami and curated by Ellen Salpeter, ICA Miami Director; Alex Gartenfeld, Artistic Director; and Flavin Judd, Curator and Co-President of Judd Foundation. 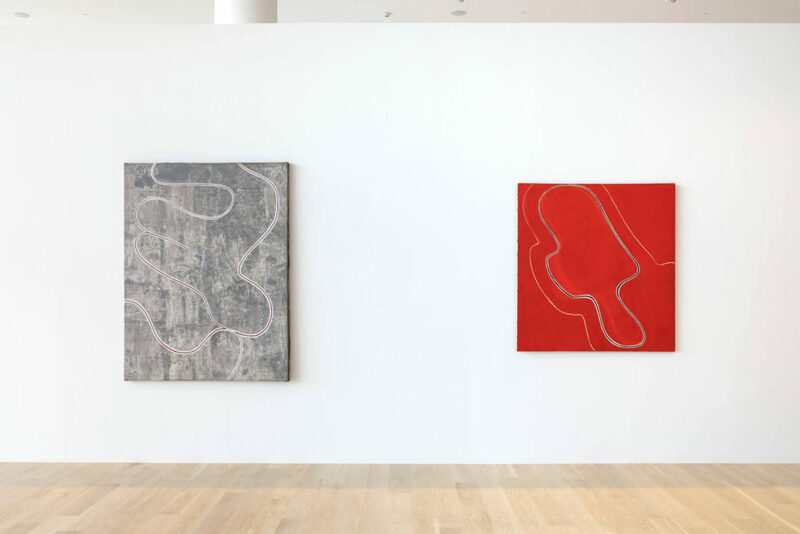 “Donald Judd: Paintings” is funded through the Knight Contemporary Art Fund at The Miami Foundation. Major support is provided by Inigo Philbrick, Martin Z. Margulies, and Louisa Sarofim. Additional support is provided by the Dr. Kira and Mr. Neil Flanzraich Fund for Curatorial Research at ICA Miami, Judd Foundation, and David Zwirner, New York/London/Hong Kong. Special thanks to ICA Miami’s exhibition hotel sponsor InterContinental Miami. 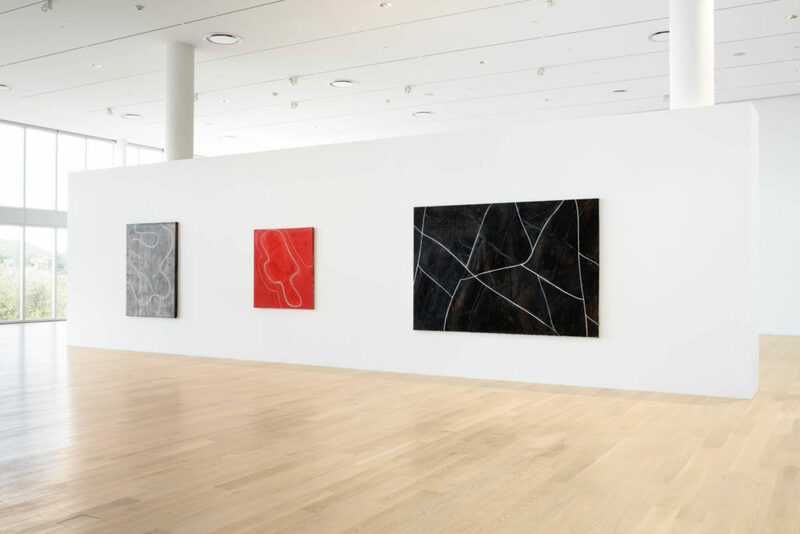 Installation view: "Donald Judd: Paintings" at Institute of Contemporary Art, Miami, Apr 5 – Jun 24, 2018. Photo: Fredrik Nilsen Studio. "Donald Judd: Paintings." 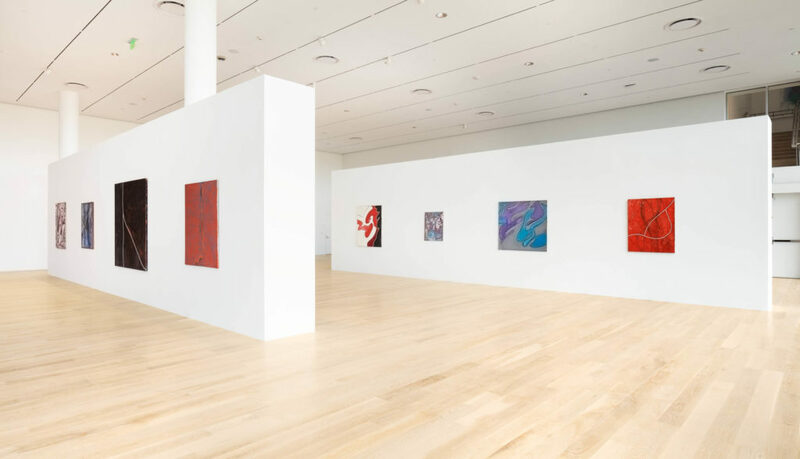 Installation view: Institute of Contemporary Art, Miami, Apr 5 – Jun 24, 2018. Photo: Fredrik Nilsen Studio.